The music was written by Victor Young and the lyrics by Ned Washington. 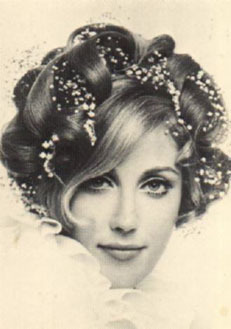 The song was introduced by the singer Martha Mears in the 1949 film of the same name. The song failed to escape critics’ general laceration of the film. 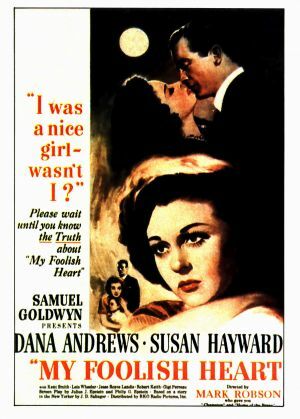 Time wrote in its review that “nothing offsets the blight of such tear-splashed excesses as the bloop-bleep-bloop of a sentimental ballad on the sound track.” Nevertheless, the song was nominated for an Oscar, losing out to “Baby, It’s Cold Outside” by Frank Loesser. The song was also a popular success, with two recordings of the song listed among the top 30 on the Billboard charts in 1950. 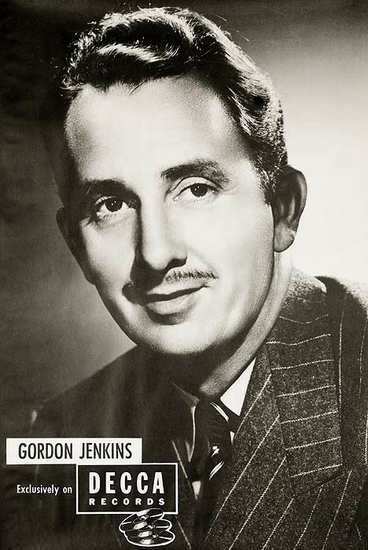 Gordon Jenkins’s recording of “My Foolish Heart”, Sandy Evans, vocal, reached the top ten on the charts. 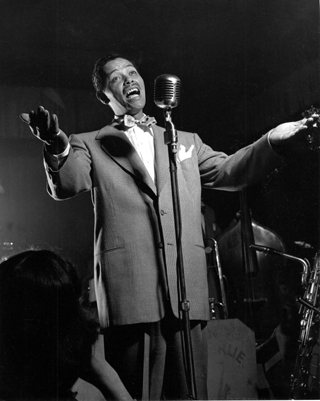 However, Billy Eckstine’s version became a million seller, spending 19 weeks on the charts and peaking at number six. 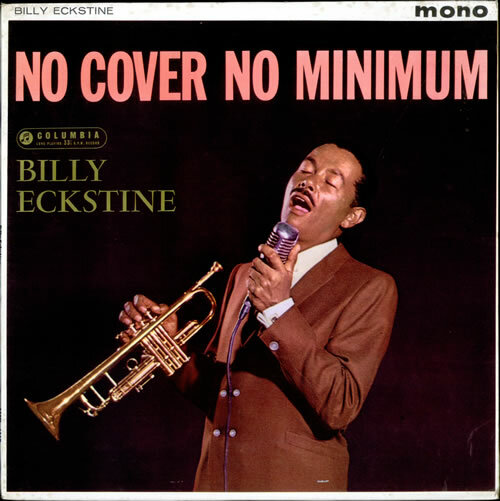 Billy Eckstine — MGM label single 10623) b/w (We’ve Got a) Sure Thing (Jimmy Van Heusen, Johnny Burke); issued in 1949. It reached #6 on the Billboard pop chart in 1950, and was a million seller. 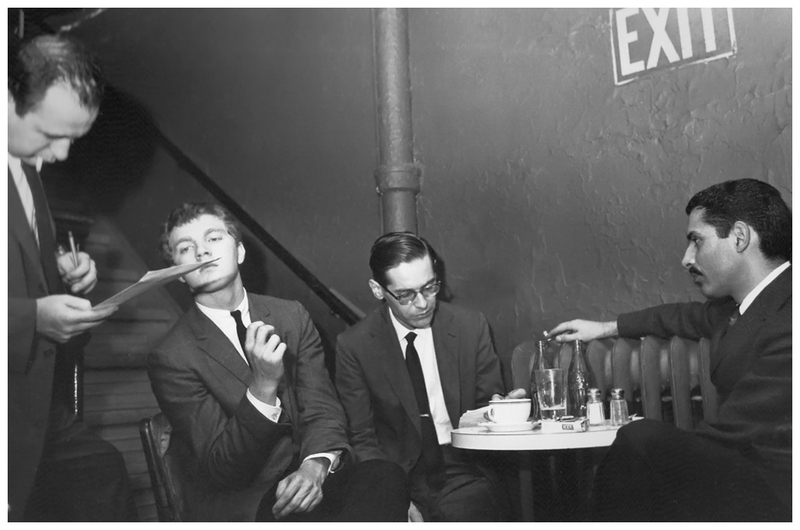 Gordon Jenkins and his Orchestra, vocal Sandy Evans, 1950. 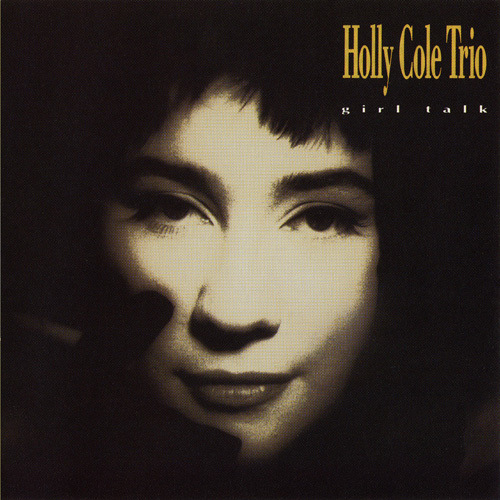 This recording reached #3 on the Billboard’s pop singles chart. 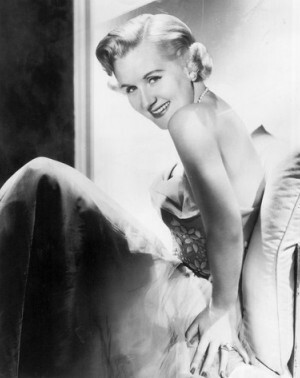 Margaret Whiting – Whiting recorded one of several 1950 recordings of My Foolish Heart to chart in the top forty (#17). This Youtube provider proclaims it as a RARE! recording, never before issued on a CD. But it seems to be the single. There are other Youtube postings of the recording which sound exactly the same. 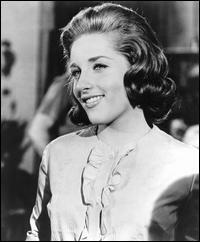 After a series of hit singles as a featured vocalist with various orchestras from 1942 to 1945, Margaret Whiting, daughter of songwriter Richard A. Whiting, embarked on a recording career under her own name during which, sometimes singing with a duet partner, she had more than 40 top forty hit singles from 1946-1956. Earl Grant — Decca single with B-side One Note Samba, 1961. The track also appeared on a 7 inch EP, Swinging Gently (Brunswick 10641), 1962(?). 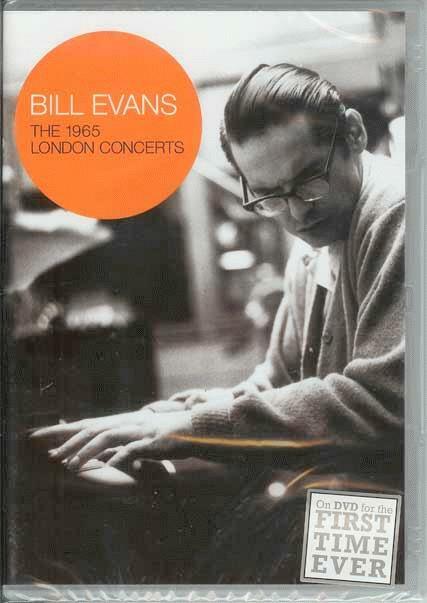 Bill Evans Trio — recorded in London, 19 March 1965, for an episode of the UK TV show Jazz 625* — Bill Evans: p, Chuck Israels: b, Larry Bunker: d — The performance of My Foolish Heart is followed by brief introductions by host Humphrey Lyttelton of the trio members and of the next number, Re: Person I Knew, a Bill Evans composition.